"A valuable guide to a complicated subject"
“Getting (More Of) What You Want is the best book I’ve ever read on negotiation. 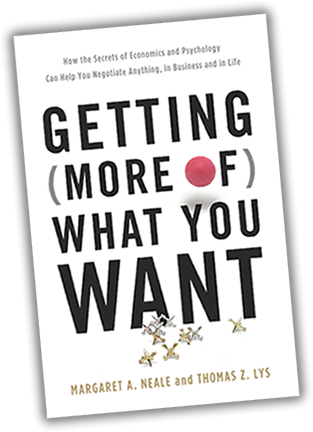 Based on rigorous evidence and stunningly comprehensive in its consideration of the many aspects of negotiation, Getting (More Of) What You Want provides an eminently readable guide that is at once practical and scientific. Margaret Neale and Thomas Lys have done something enormously important for the fields of negotiation scholarship and practice. A different perspective on the process of negotiation! 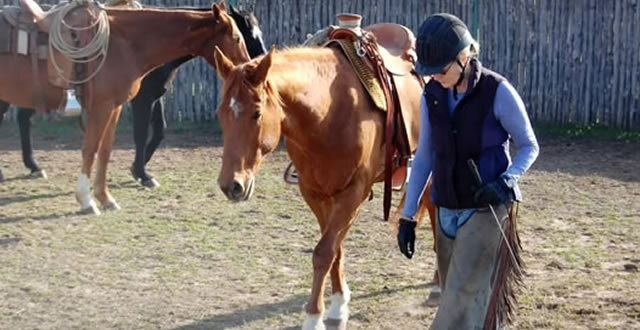 This is a talk that I gave at TEDxStanford on negotiating that leveraged my horse Sal. A different perspective on the process of negotiation! Negotiation in business.. and in life.